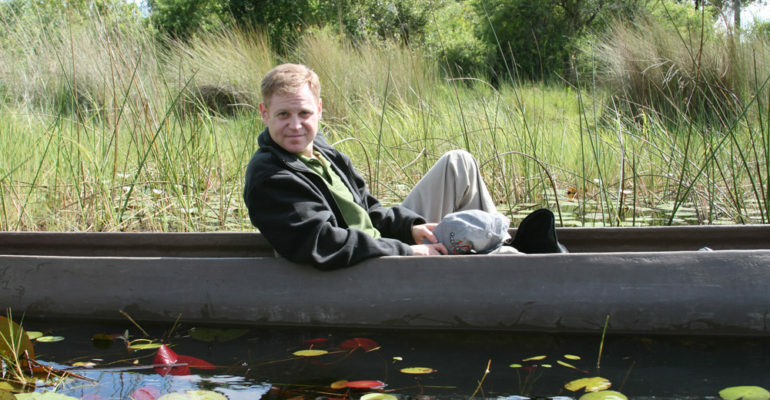 NEW YORK – (December 02, 2008) /PRNewswire/ — Kilimanjaro Education Foundation (KEF) announces Michael Lewittes will be attempting to climb Mt. Kilimanjaro and raise funds for the organization’s educational charitable causes. Lewittes, who is no stranger to Africa, will begin his seven-day trek up the Machame route on December 23. He will be led by one of Tanzania’s most experienced mountaineering guides, Jonas Loiruk Eliau, and his team of porters from KIWISA (www.kiwisa.com). Roughly thirty percent of climbers who attempt to reach the summit don’t make it, and Lewittes has been improving his chances by working out regularly. He has been spending a few hours a day before and after work building strength and endurance by lifting weights, running, and climbing up to 300 flights of stairs. Those who wish to contribute to Michael’s cause can donate online via the foundation’s Web site: www.kef4kids.org. About Kilimanjaro Education Foundation: Kilimanjaro Education Foundation (KEF), founded in 2006, is incorporated in New York State and organized as a 501(c)(3). Recently KEF was featured on the Today show’s “Ends Of The Earth Series.” KEF strives to improve education and to build school facilities for underprivileged children in Tanzania and other countries bordering Kilimanjaro. KEF’s volunteers and directors share in and impart not only the Foundation’s passion for children and education, but also in KEF’s core values of honesty, integrity, creativity and imagination.